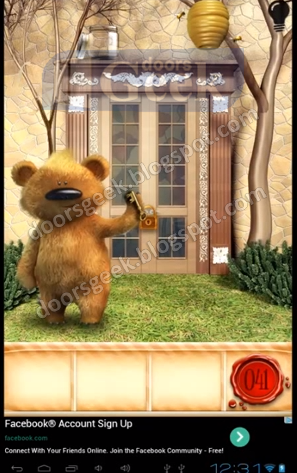 100 Doors Seasons [Level 45] - Answer, Cheats, Solution for Android, iPhone, iPad, iPod. 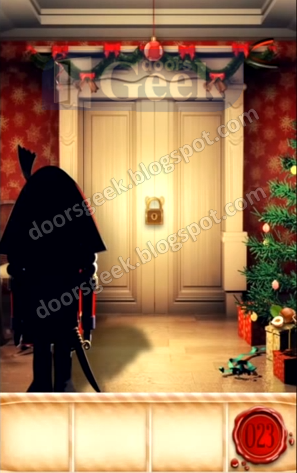 100 Doors Seasons [Level 44] - Answer, Cheats, Solution for Android, iPhone, iPad, iPod. Remember the upside down numbers 158. 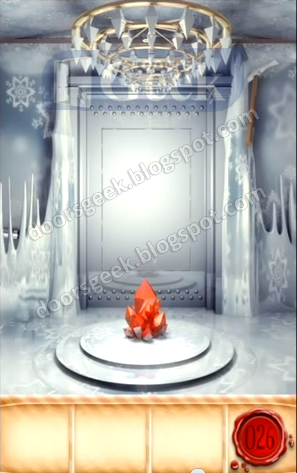 100 Doors Seasons [Level 43] - Answer, Cheats, Solution for Android, iPhone, iPad, iPod. 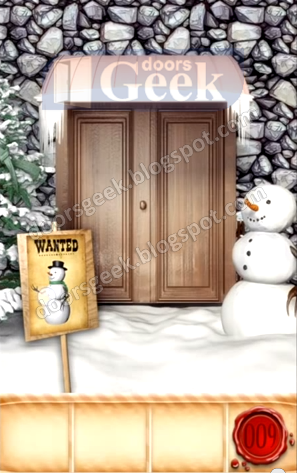 100 Doors Seasons [Level 42] - Answer, Cheats, Solution for Android, iPhone, iPad, iPod. Get the slingshot from the left tree. 100 Doors Seasons [Level 41] - Answer, Cheats, Solution for Android, iPhone, iPad, iPod. Pick up the hand saw. Place the oil underneath the big golden cup, then use the hand saw on the straps to cut it down and crush the oil. 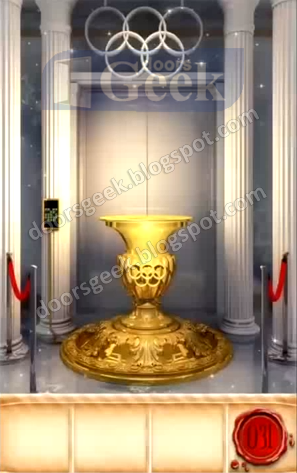 100 Doors Seasons [Level 40] - Answer, Cheats, Solution for Android, iPhone, iPad, iPod. Decode the clue HALL, OF, FA+ME. Yellow = 8, White = 7, Red = 8. FA+ME = 8+7 = 15. 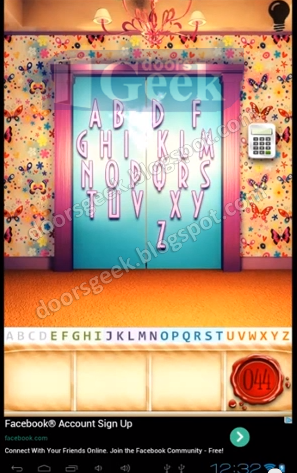 100 Doors Seasons [Level 39] - Answer, Cheats, Solution for Android, iPhone, iPad, iPod. 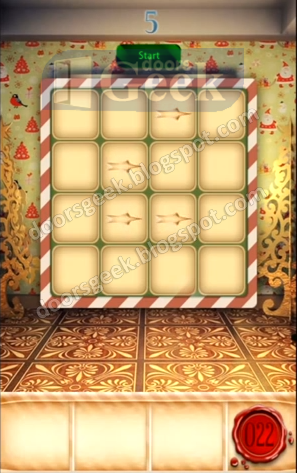 100 Doors Seasons [Level 38] - Answer, Cheats, Solution for Android, iPhone, iPad, iPod. Press the KEY sign, and resolve the puzzle. 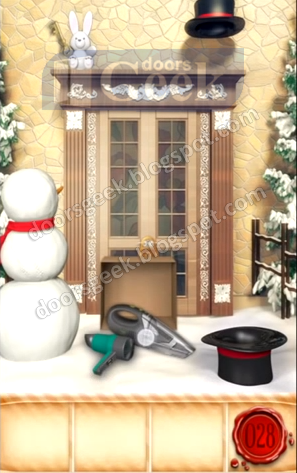 100 Doors Seasons [Level 37] - Answer, Cheats, Solution for Android, iPhone, iPad, iPod. 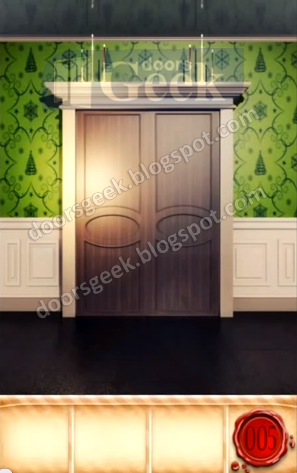 100 Doors Seasons [Level 36] - Answer, Cheats, Solution for Android, iPhone, iPad, iPod. 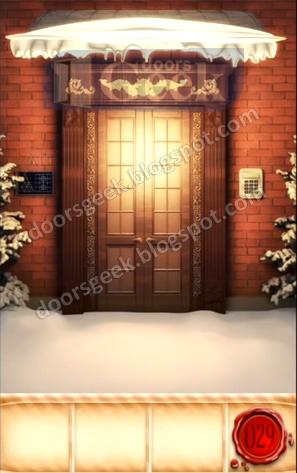 100 Doors Seasons [Level 35] - Answer, Cheats, Solution for Android, iPhone, iPad, iPod. 100 Doors Seasons [Level 34] - Answer, Cheats, Solution for Android, iPhone, iPad, iPod. 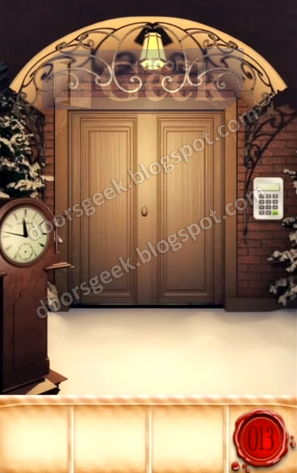 100 Doors Seasons [Level 33] - Answer, Cheats, Solution for Android, iPhone, iPad, iPod. 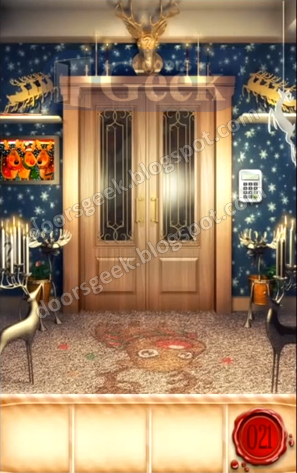 100 Doors Seasons [Level 32] - Answer, Cheats, Solution for Android, iPhone, iPad, iPod. 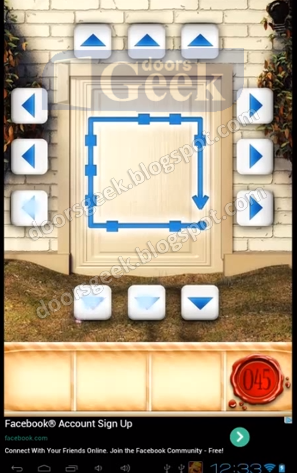 100 Doors Seasons [Level 31] - Answer, Cheats, Solution for Android, iPhone, iPad, iPod. Get the shovel and the seed. Tap again on the clock, and hold your finger on it until it stops. Now repeat watering and season change until the tree is fully developed, and has the key in it. 100 Doors Seasons [Level 30] - Answer, Cheats, Solution for Android, iPhone, iPad, iPod. 100 Doors Seasons [Level 29] - Answer, Cheats, Solution for Android, iPhone, iPad, iPod. 100 Doors Seasons [Level 28] - Answer, Cheats, Solution for Android, iPhone, iPad, iPod. Put the numbers so that the sum of every line is 12. 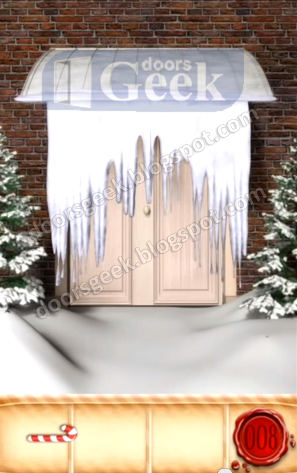 100 Doors Seasons [Level 27] - Answer, Cheats, Solution for Android, iPhone, iPad, iPod. 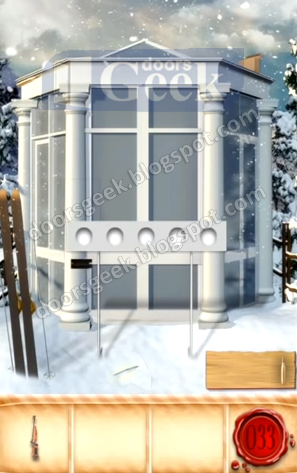 100 Doors Seasons [Level 26] - Answer, Cheats, Solution for Android, iPhone, iPad, iPod. 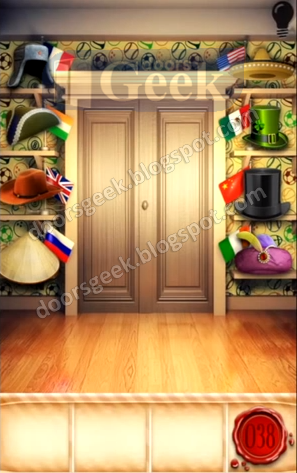 100 Doors Seasons [Level 25] - Answer, Cheats, Solution for Android, iPhone, iPad, iPod. 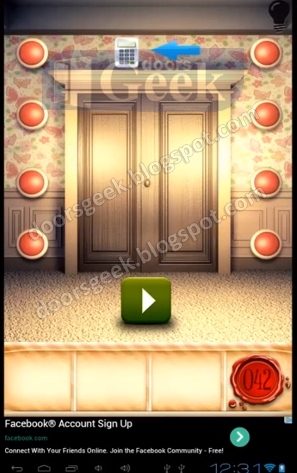 100 Doors Seasons [Level 24] - Answer, Cheats, Solution for Android, iPhone, iPad, iPod. 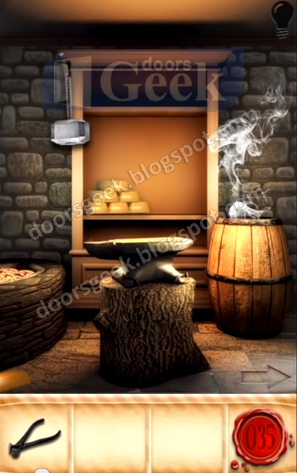 100 Doors Seasons [Level 23] - Answer, Cheats, Solution for Android, iPhone, iPad, iPod. 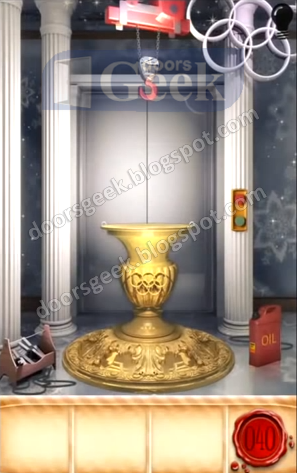 100 Doors Seasons [Level 22] - Answer, Cheats, Solution for Android, iPhone, iPad, iPod. 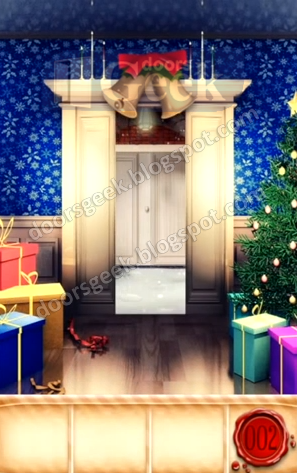 Count how many reindeers and candles are in the room. 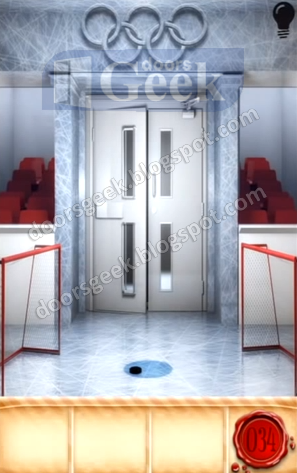 100 Doors Seasons [Level 21] - Answer, Cheats, Solution for Android, iPhone, iPad, iPod. Count the number of spikes each snowflake. Start from the bottom left: 8, 4, 10, 6. 100 Doors Seasons [Level 20] - Answer, Cheats, Solution for Android, iPhone, iPad, iPod. 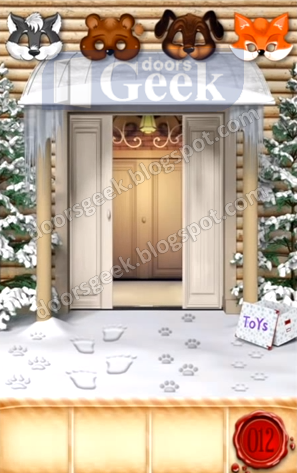 100 Doors Seasons [Level 19] - Answer, Cheats, Solution for Android, iPhone, iPad, iPod. 100 Doors Seasons [Level 18] - Answer, Cheats, Solution for Android, iPhone, iPad, iPod. 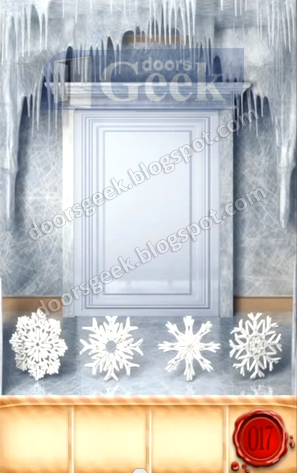 100 Doors Seasons [Level 17] - Answer, Cheats, Solution for Android, iPhone, iPad, iPod. 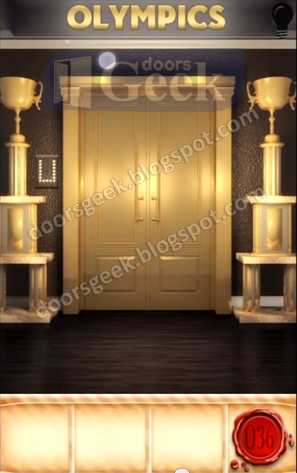 100 Doors Seasons [Level 16] - Answer, Cheats, Solution for Android, iPhone, iPad, iPod. 100 Doors Seasons [Level 15] - Answer, Cheats, Solution for Android, iPhone, iPad, iPod. 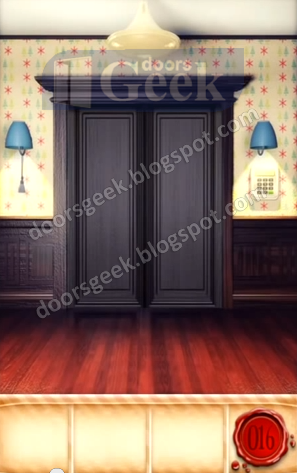 100 Doors Seasons [Level 14] - Answer, Cheats, Solution for Android, iPhone, iPad, iPod. 100 Doors Seasons [Level 13] - Answer, Cheats, Solution for Android, iPhone, iPad, iPod. 100 Doors Seasons [Level 12] - Answer, Cheats, Solution for Android, iPhone, iPad, iPod. 100 Doors Seasons [Level 11] - Answer, Cheats, Solution for Android, iPhone, iPad, iPod. 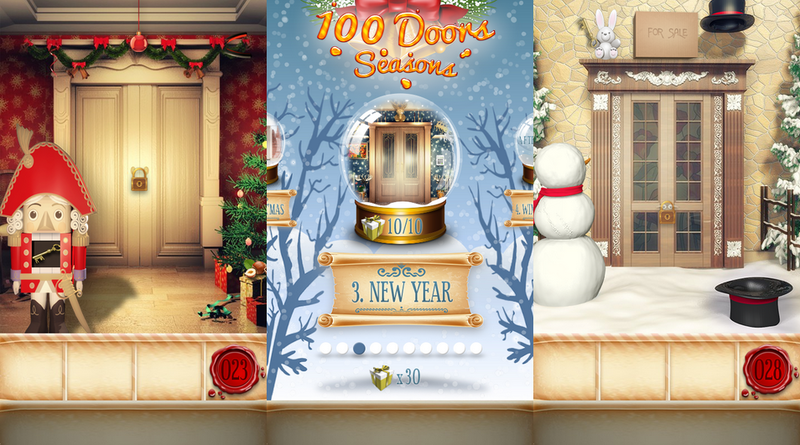 100 Doors Seasons [Level 10] - Answer, Cheats, Solution for Android, iPhone, iPad, iPod. 100 Doors Seasons [Level 9] - Answer, Cheats, Solution for Android, iPhone, iPad, iPod. 100 Doors Seasons [Level 8] - Answer, Cheats, Solution for Android, iPhone, iPad, iPod. 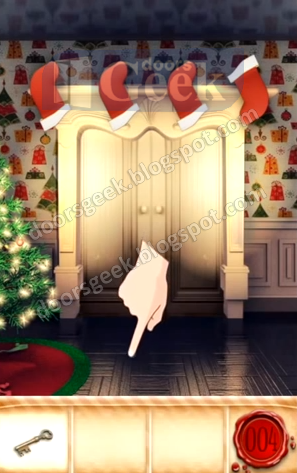 Count how many ornaments, of the same color, are in the christmas trees. 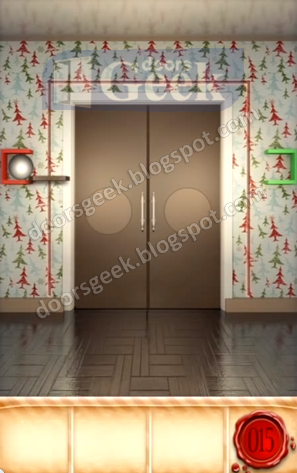 100 Doors Seasons [Level 7] - Answer, Cheats, Solution for Android, iPhone, iPad, iPod. 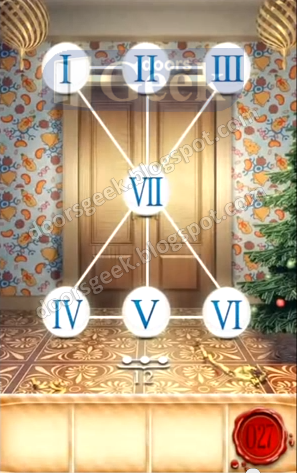 100 Doors Seasons [Level 6] - Answer, Cheats, Solution for Android, iPhone, iPad, iPod. 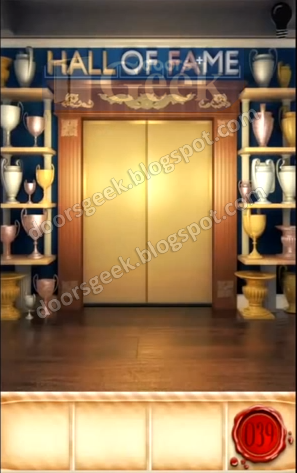 100 Doors Seasons [Level 5] - Answer, Cheats, Solution for Android, iPhone, iPad, iPod. 100 Doors Seasons [Level 4] - Answer, Cheats, Solution for Android, iPhone, iPad, iPod. 100 Doors Seasons [Level 3] - Answer, Cheats, Solution for Android, iPhone, iPad, iPod. 100 Doors Seasons [Level 2] - Answer, Cheats, Solution for Android, iPhone, iPad, iPod. 100 Doors Seasons [Level 1] - Answer, Cheats, Solution for Android, iPhone, iPad, iPod. 100 Doors Seasons is another game that will make you solve different kind of puzzles to open doors that will get you to the next level. There is a wide variety of levels that will keep you entertained for a while. If you have trouble with some of the levels, and can't solve them on your own, you are in the right place.